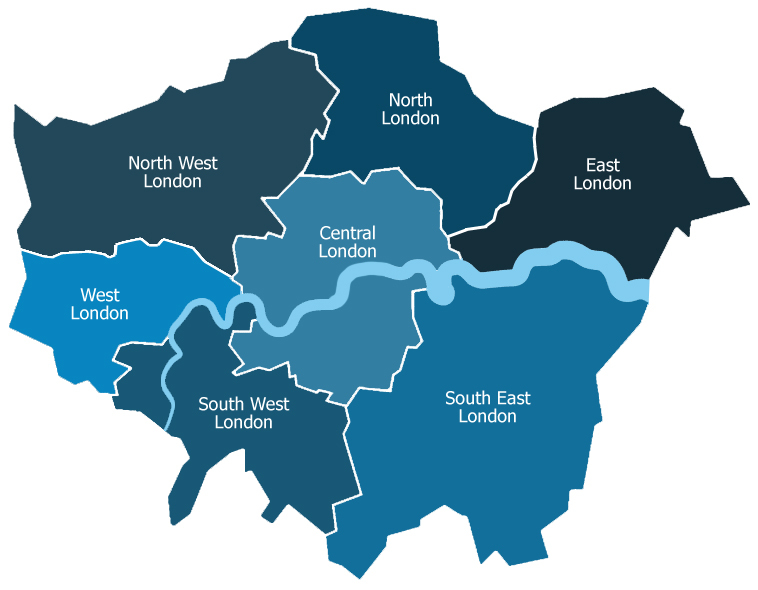 Welcome to London Metropolitan University housing search website. You can use this facility to search for student housing in London. We have a Message Board above to help you find other London Met students searching for private sector housing and also to advertise spare rooms you may have in your own property. You can also request to join our Facebook Page, to find potential flatmates also looking for private sector housing. Before you part with cash or sign a tenancy agreement, we would always advise you to view each property that you are interested in renting and to view several to compare. DO NOT PAY ANY MONEY ONLINE TO A LANDLORD BEFORE VIEWING THE PROPERTY IN PERSON. Once you have found a property and have met the landlord or agent you are welcome to bring a copy of the tenancy agreement and other documents into the University Accommodation Bureau so that an accommodation adviser can read through the documents with you. We have a drop-in advice service in Student Services located on the Mezzanine level of the The Learning Centre (North Campus), Mon - Fri and Calcutta House (City Campus) on Thursdays only. Current opening hours 11:00 - 13:00 and 14:30 – 16:00. We also operate a chat surgery via Facebook and Skype. London Metropolitan University makes this information available to students in good faith, but students should be aware that a property appearing on Studentpad is not recommended or endorsed by the University. The University cannot accept any liability arising from use of this website. The University disclaim all expressed or implied conditions, representations, and warranties of any kind, such as quality or fitness for habitation.